If your run-of-the-mill POS is not telling you to stock up on the rapidly depleting rolls of tissue paper during hay fever season, then throw it out! 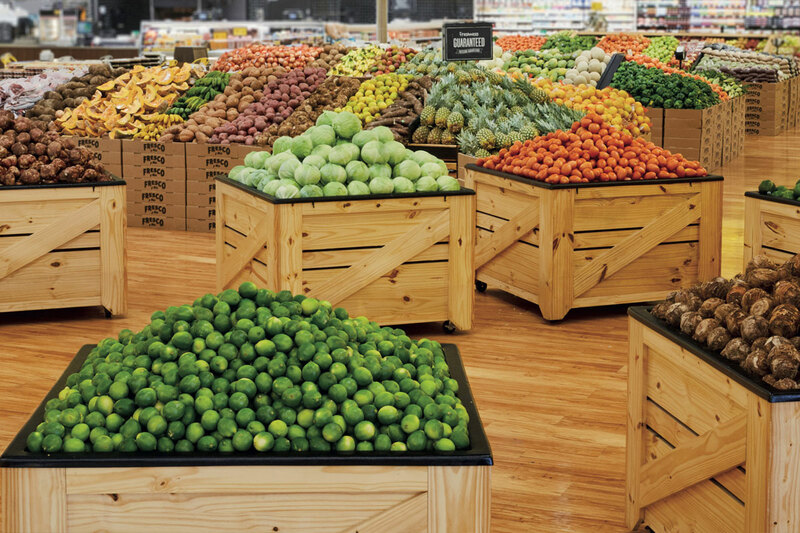 Get a POS that has been specifically designed for grocery stores. 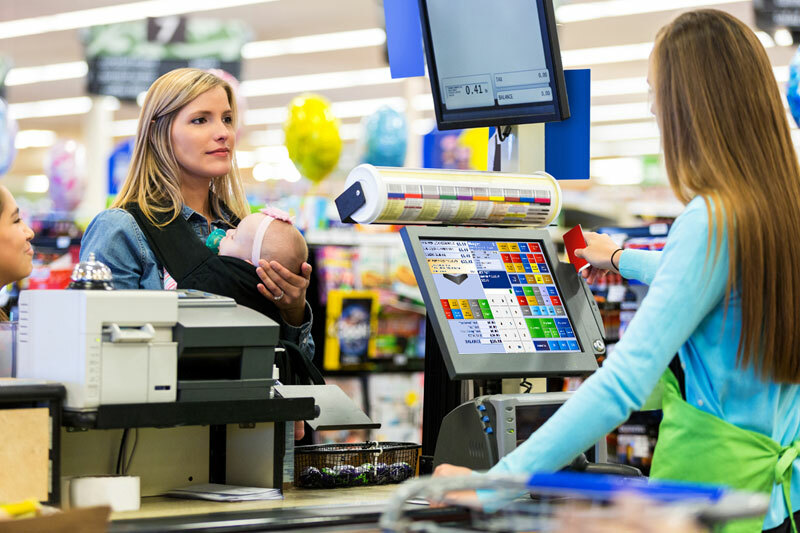 You will see the difference a cutting edge grocery POS makes and your customers will see that you care! Trailblazers like your restaurant business cannot afford to be careless. It isn’t enough just to put out the most creative dishes anymore. Say, your chef came up with a revolutionary recipe, involving chicken fillet - it won’t help business, if there aren’t enough to go around, would it? With a restaurant POS, you will know when your chicken fillets are about to run out before they do. 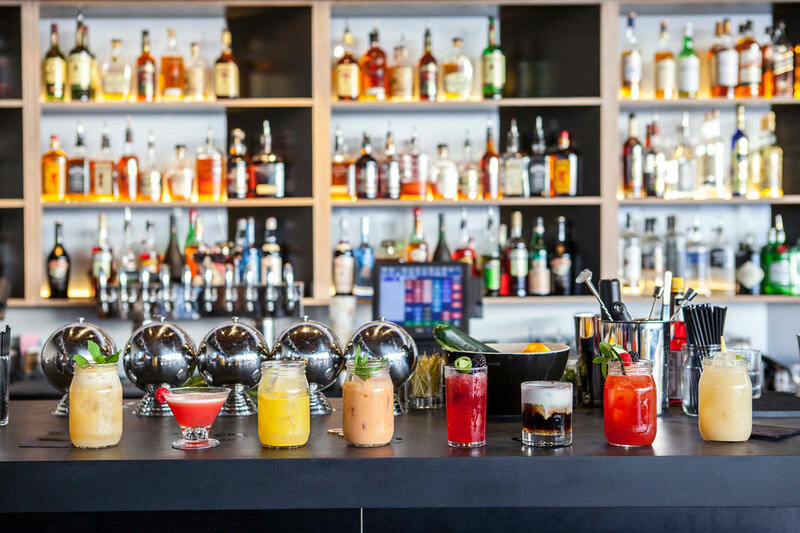 It is possible for a bar owner, such as yourself, to predict customer behavior. You won’t need a secret map to unlock that secret. 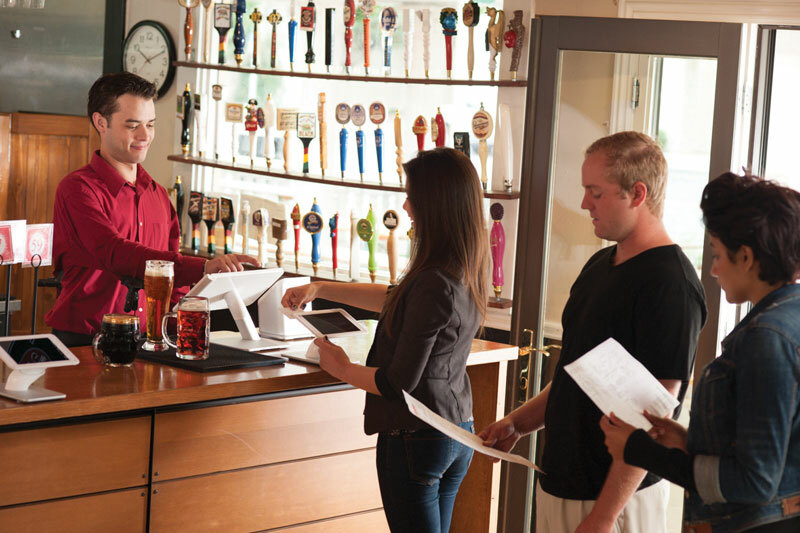 All you will require is the right POS for your bar. Look at customer purchase trends and serve what sells only with a bar POS! 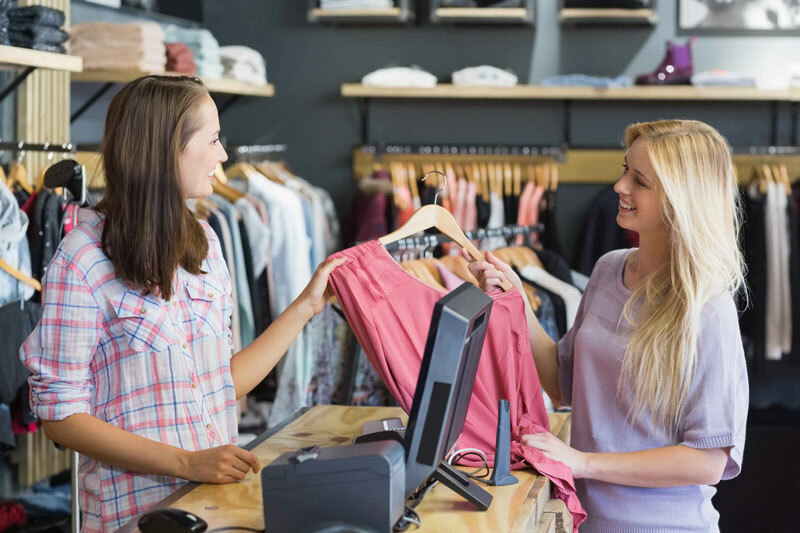 A good point of sale system can make your retail business a humungous success. Operations will run more smoothly and efficiently, generating higher revenues. A good retail POS frees you to focus on the things that matter i.e. customer satisfaction. 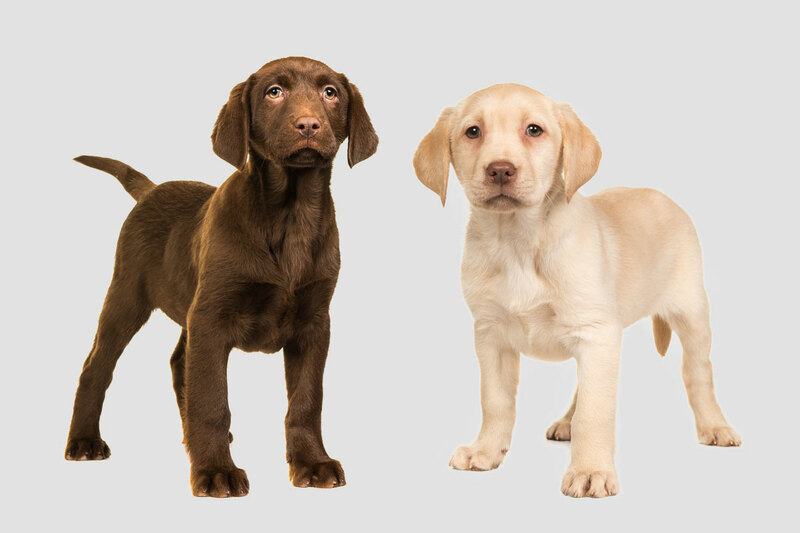 When it comes to pet store products, customer choice matters. 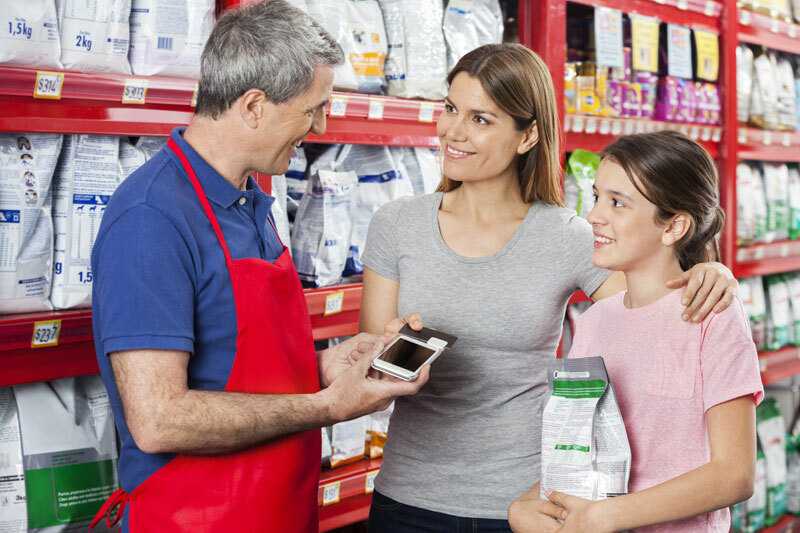 You will need an efficient pet store POS to stay at the top of your game. 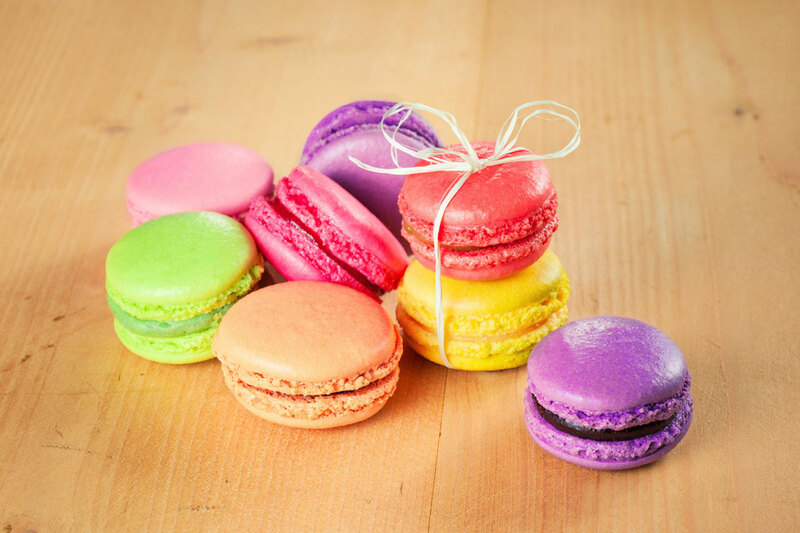 With the help of our POS, you will know which customer favorites to stock up on and which ones aren’t selling well. 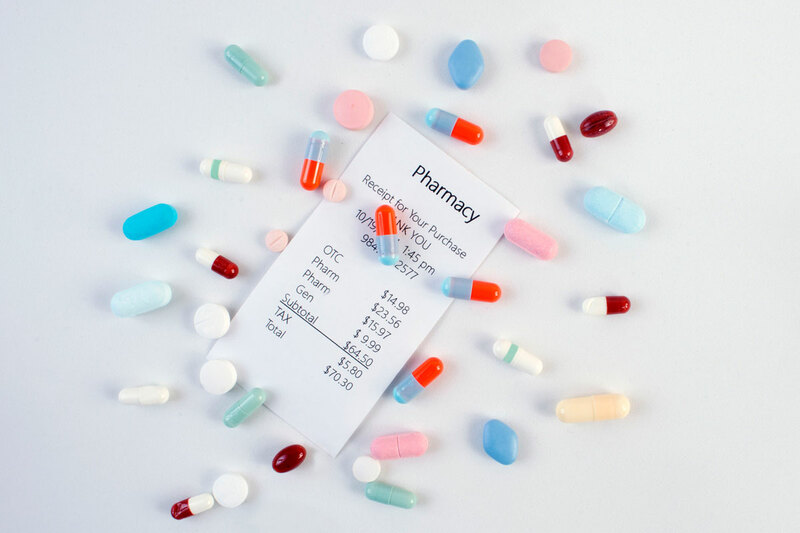 A pharmacy might not be the preferred shopping ground for customers but no one can deny its importance. 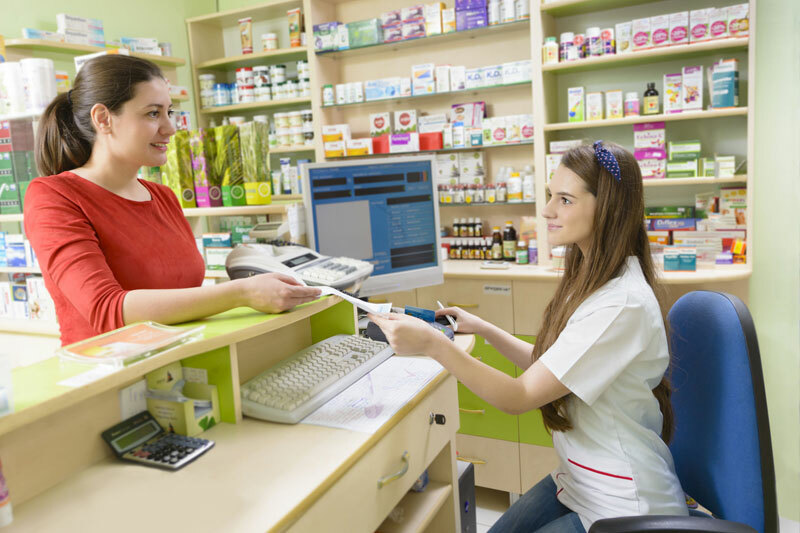 Use the right pharmacy POS to turn yours into a customer favorite. Generate campaigns and discount offers by monitoring customer preferences. Then, sit back, and watch your revenues soar! 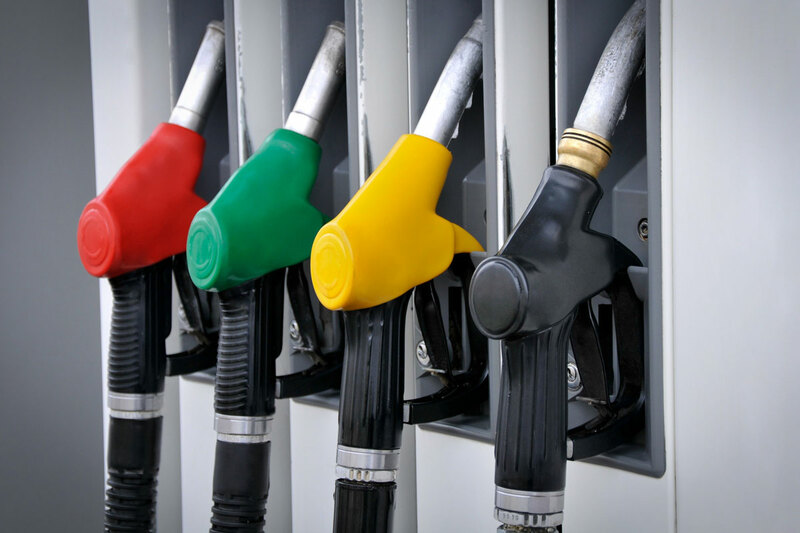 If the gas station you run has yet to make the leap into the digital world, then, do it with a cutting edge fuel retail POS. Make diverse payments options, such as handheld scanners, tablets, and debit and credit card readers, available to your customers for extra convenience. Give them exactly what they need with the best POS in town! A convenience store is named for the ease of shopping that it offers to its customers. 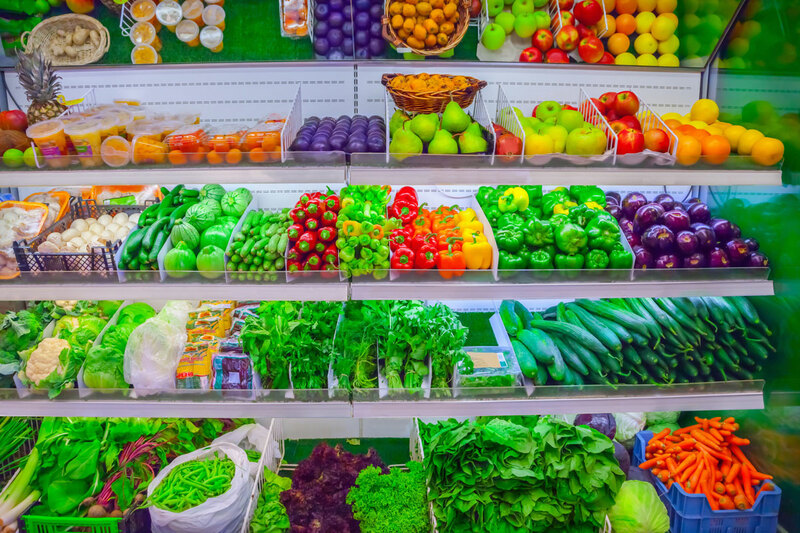 A slow moving line where every purchase has to be double checked just won’t cut it anymore! 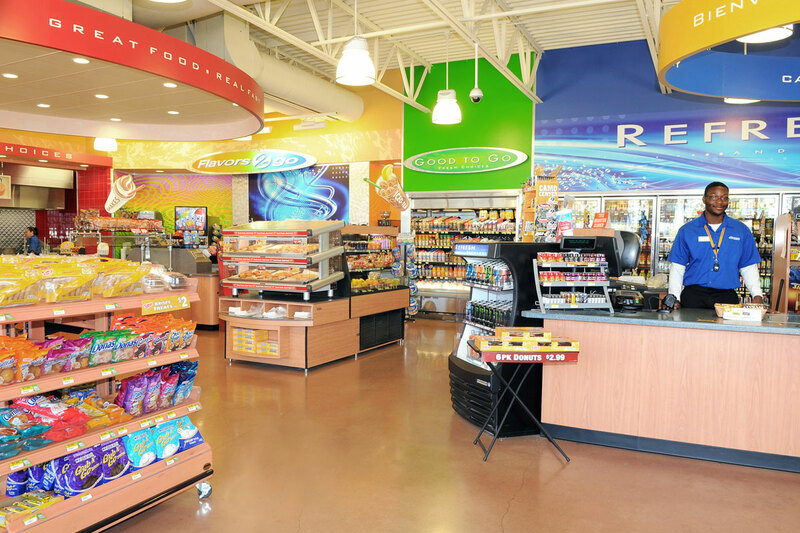 Know what your customers love and the brands they prefer with the right convenience store POS. There is a reason why your specialty store is called specialty. It caters to a specific clientele with a highly specific range of products. You cannot trust an average POS to keep your customers happy. 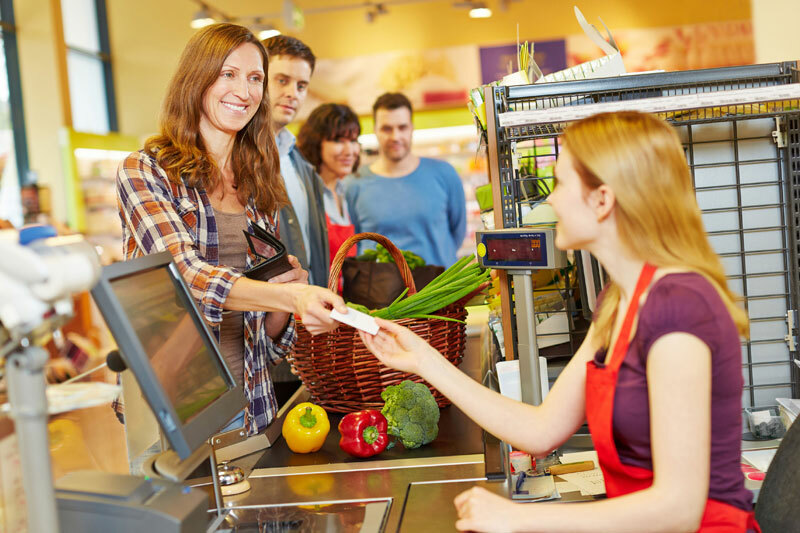 For that, you will need a POS that has been designed with specialty stores in mind. 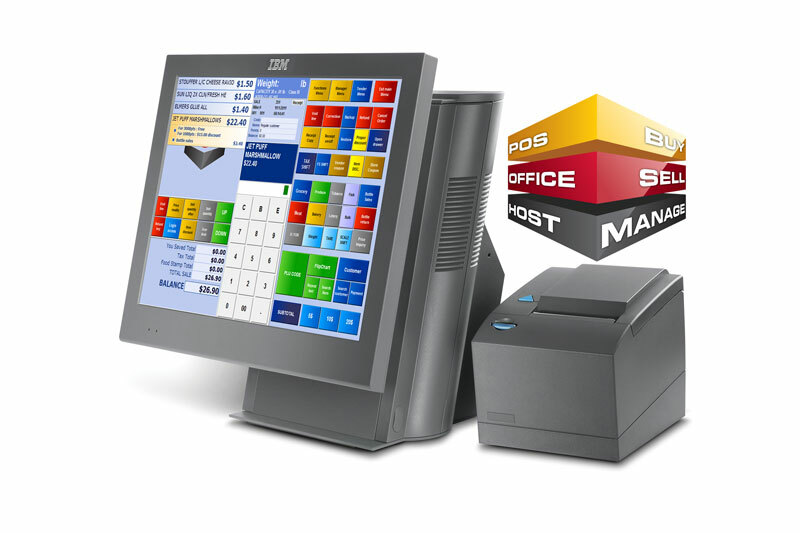 Get our specialty retail POS today and watch your business boom! 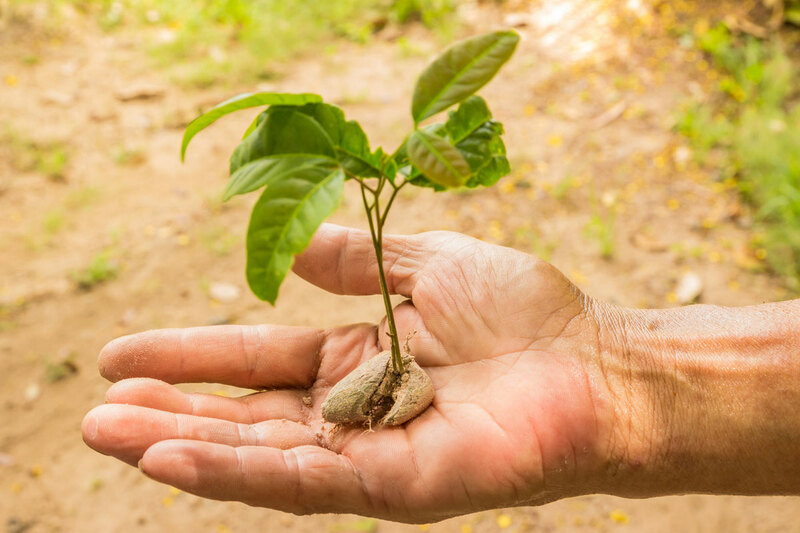 A specialized POS for your nursery and garden store will make a huge difference in how you do business. It will keep you updated on which plants are in during the season and which aren’t. However, that isn’t all! Good nursery and garden POS provide convenience to you and your customers - meaning higher revenues and satisfied customers!. So many businesses selling natural foods have sprung up in the past decade or two. To stay in the running, you need an edge over your competitors. 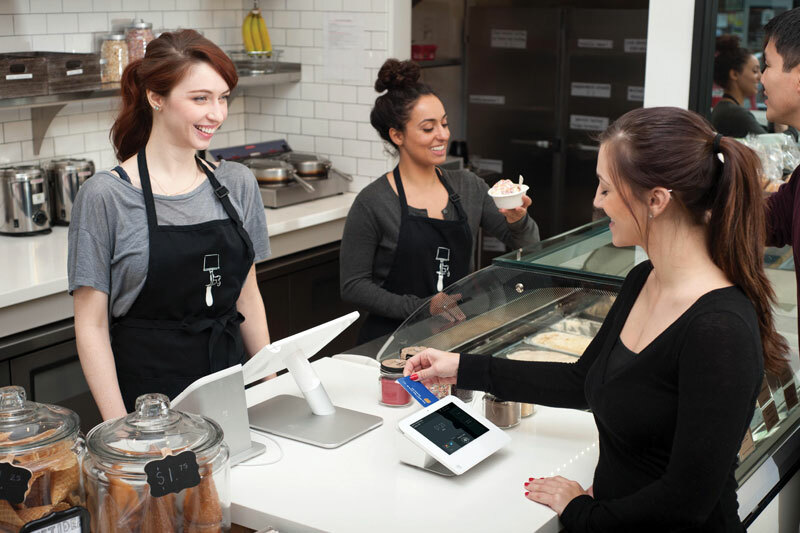 An efficient POS can offer you that and much more! Predict customer behavior for a product before you launch. Generate higher revenues and satisfy more customers with the right natural foods and co-ops POS. If there is one thing that defines the quality in digital dining, it is customer service. 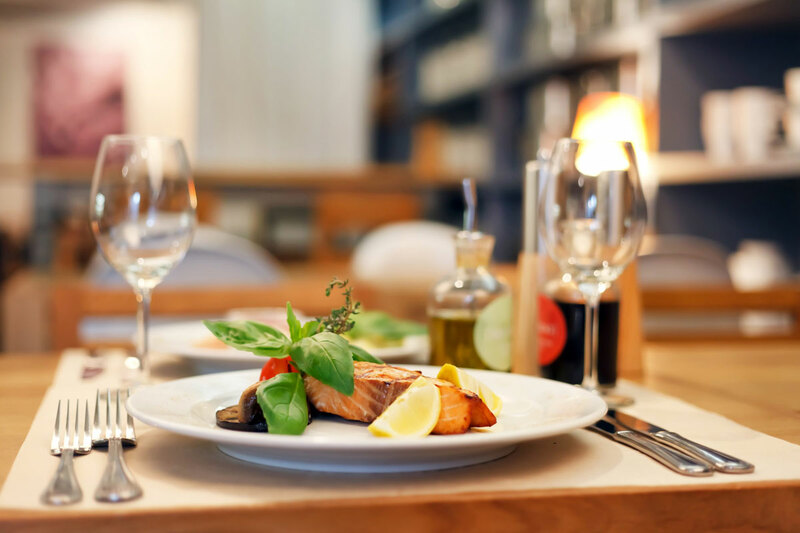 Digital dining POS can help you improve the delivery service, promote the newest entries, award regulars, and do much more! 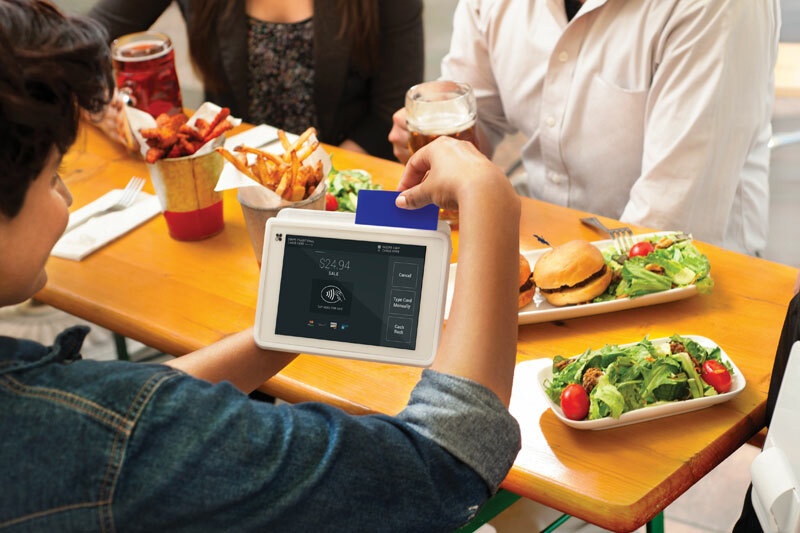 A Clover POS can make your restaurant business into a constant customer favorite. 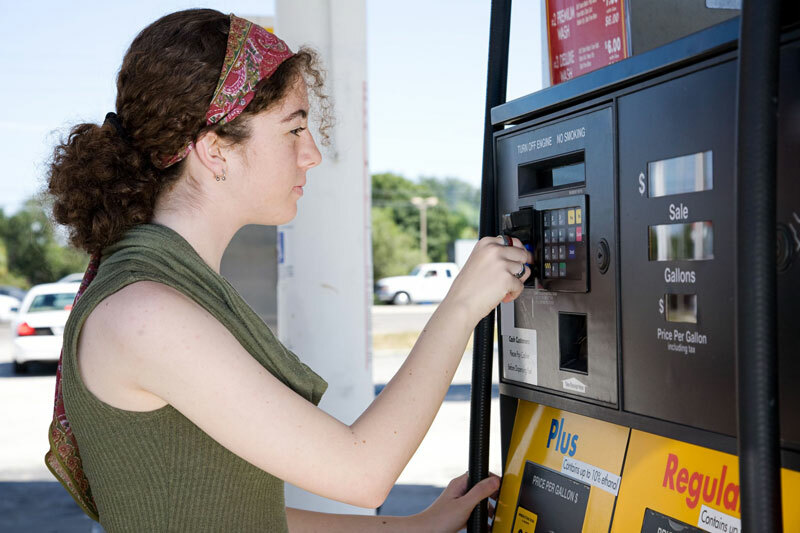 With different options, such as Clover Station, Mini, and Mobile, you can optimize your POS needs to the fullest. Pick one, depending on the space available, the type of establishment that you run, and the range of mobility you require. 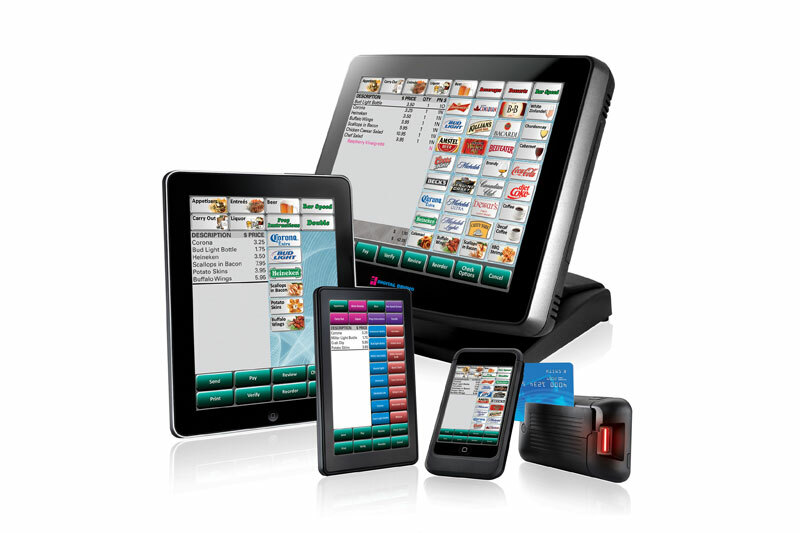 LOC SMS Software POS is what every restaurant owner needs. With its help, you can speed up operations within your establishment to the highest degree. The best part is that it helps restaurant owners handle everything from just the one screen - no complications, no back-and-forth involved! 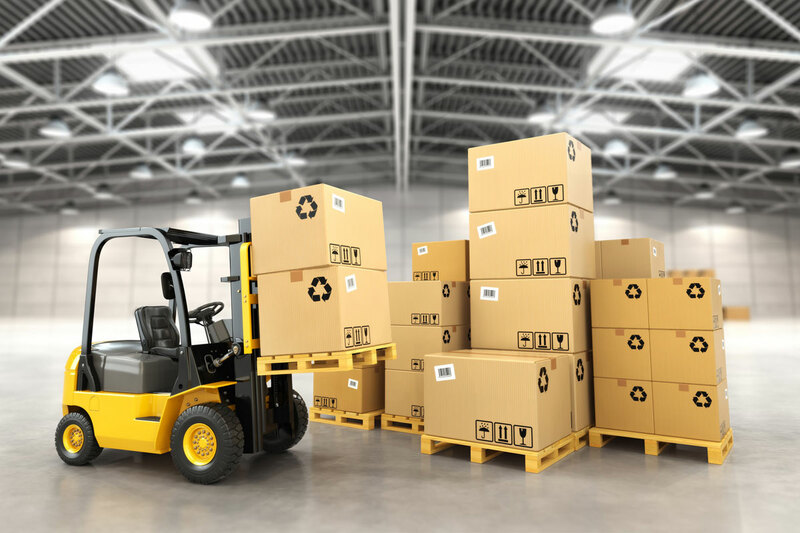 If inventory management isn’t done regularly and efficiently, it can mean bad news for you! 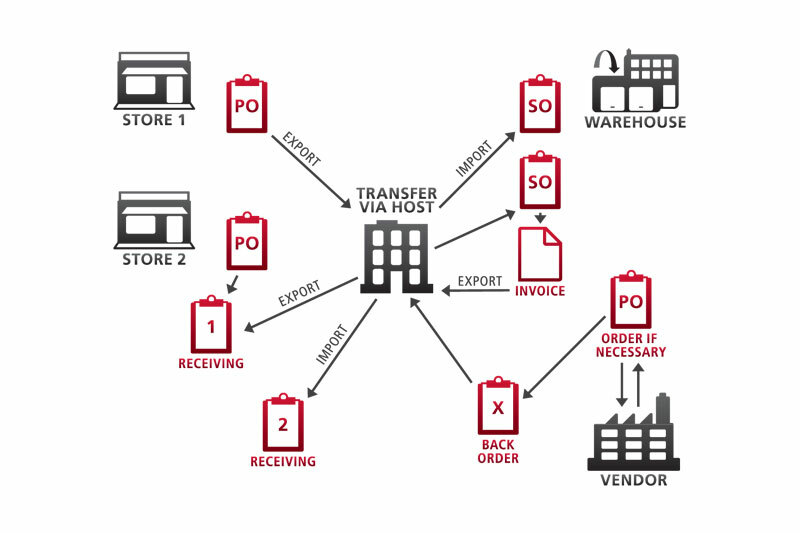 With a POS that has been created for warehouse management system, this will never happen. Get one installed today and watch your business start to pick up. Aldelo POS doesn’t just accept payments. It is a complete restaurant management system! Update your menu with a few clicks. Offer your customers complete ease when it comes to payment methods. 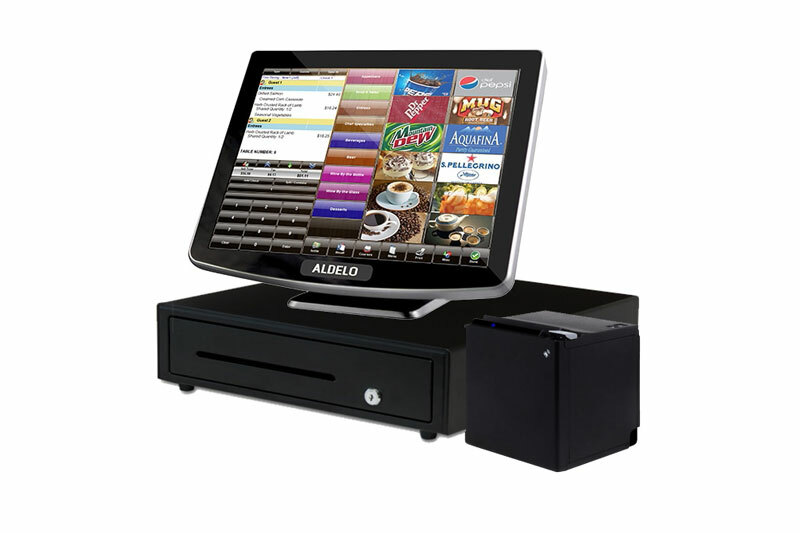 Keep the staff happy and optimize everything to the fullest with a good Aldelo POS! Bridge is a well known name across multiple industries. 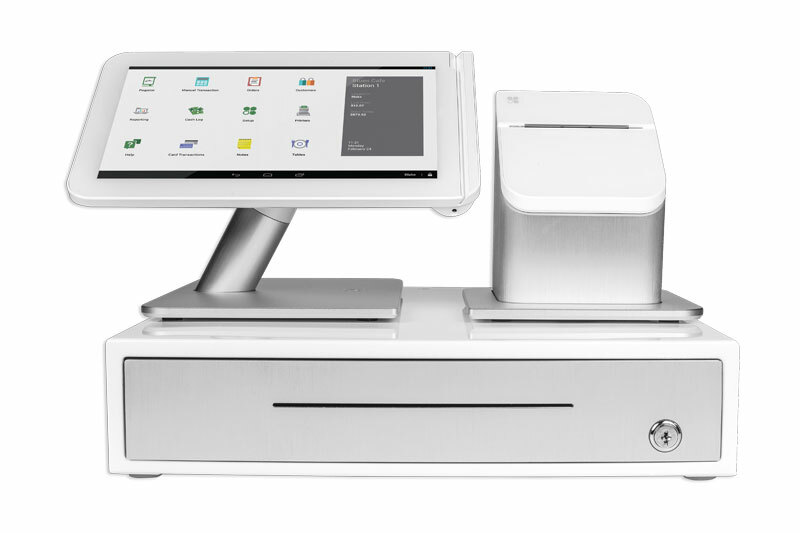 Committed to their customer’s success, they offer point of sale systems for various businesses, including retail, hospitality, grocery, schools, hospitals, etc. Our ability to offer completely customized solutions makes us a favorite amongst our customers. 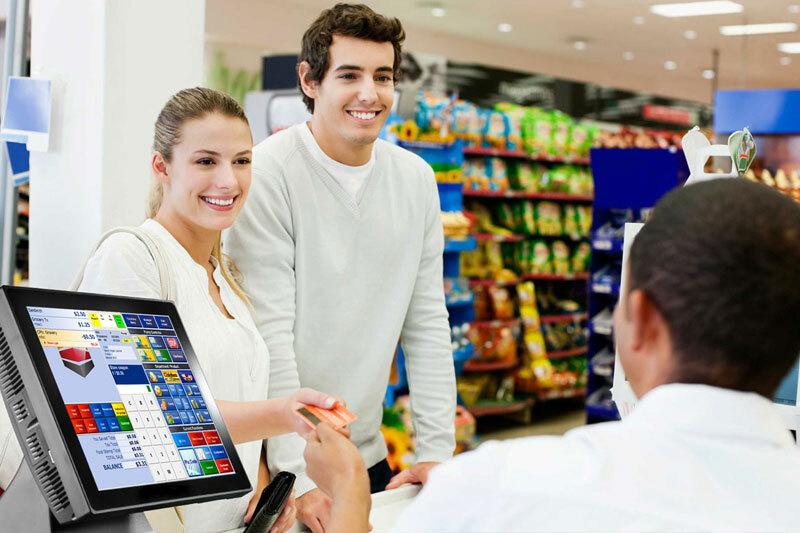 With Bridge POS solutions, you get a partner that is with their customers every step of the way. Right from the first moment, when a customer makes their first call up for enquiry and then installation of the POS, Bridge is always there and happy to help! With a single touch, you can take care of anything from pricing to inventory management. Comprehensive reports of everything from payments & inventory to time sheets & sales reports. Offering Unifying touch points, improving customer behavior, and operationalizing data analysis. In addition to all of our features, you can use the POS system to manage ongoing promotions & rewards. © 2017 by Bridge POS. All rights reserved.